Integral to Astaldi’s global expansion strategy is the partnership with local contractors in order to leverage market specific strengths and expertise. The CITT project will be carried out in collaboration with Arendal Group, a well-known player in the Mexican infrastructure industry. 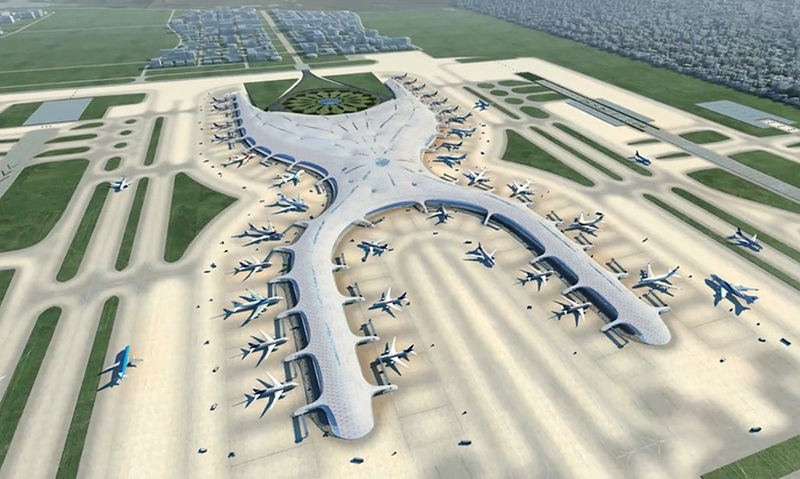 The contract includes, among other things, the construction of a 5-story structure, based on a project by architect Norman Foster, which will be used as a hub for land transportation for the new international airport. The building will have a total area of 450,000 square meters, with a green roof and energy efficient features. The works will have an estimated duration of 32 months, starting in the next few months. The client is Grupo Aeroportuario Ciudad México (GMCM), the authority responsible for the management of the new international airport of Mexico City.